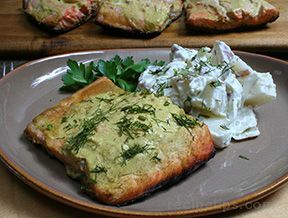 The unique flavor of this maple and mustard sauce makes an unexpectedly delicious accompaniment for these flaky, tender salmon fillets. 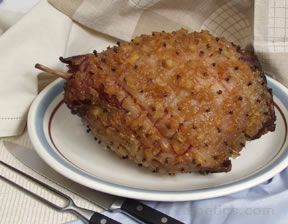 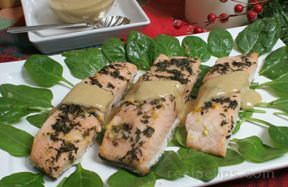 Whisk mustard, 3 tablespoons maple syrup, 3 tablespoons water and the hot mustard or horseradish together. 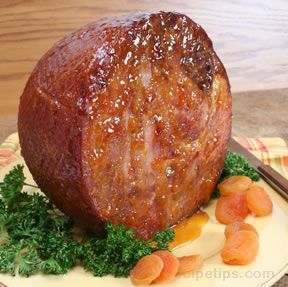 Cover and chill until ready to use. 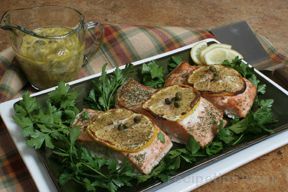 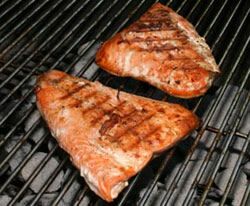 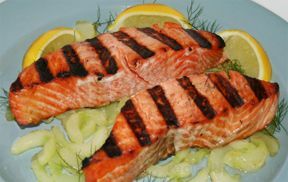 Arrange salmon fillets on lined baking sheet. 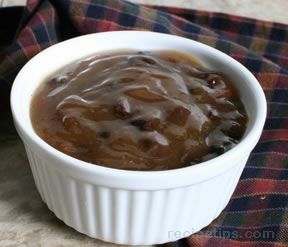 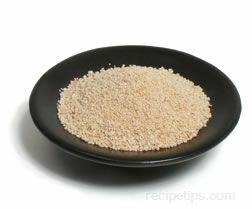 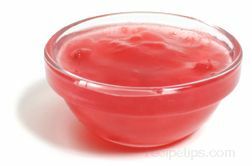 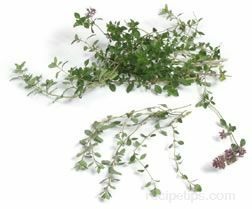 Whisk the 1 1/2 tablespoons brown sugar, fresh thyme and 1 1/2 tablespoons maple syrup together to blend. 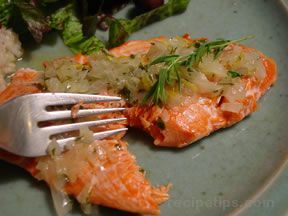 Spread mixture evenly over each fillet (about 1/2 tablespoon each). 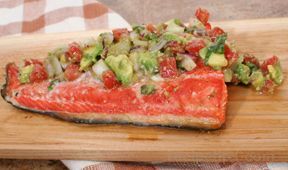 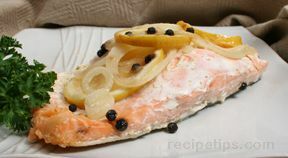 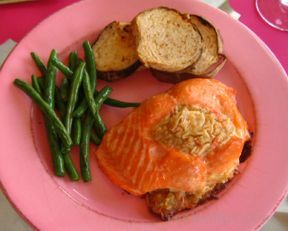 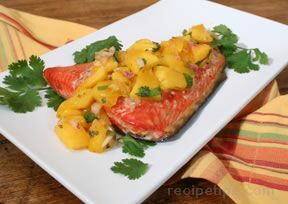 Place in the oven and bake until salmon is just opaque in the center; approximately 14-20 minutes depending on thickness. 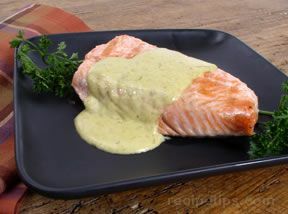 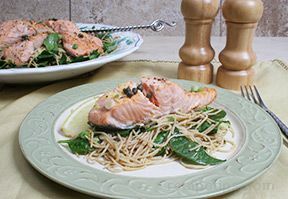 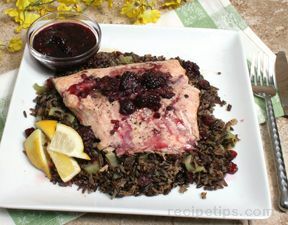 Transfer salmon to plates, spoon mustard-horseradish sauce over the top or along the side. 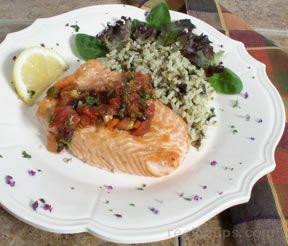 "This sauce was one of the best I've ever had with salmon. 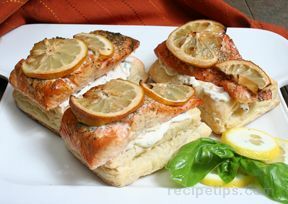 Delicious!"